Don McKellar is a writer-director-actor. His film, Last Night, won the Prix de la Jeunesse following its premiere at the 1998 Cannes Film Festival. His 2018 film, Through Black Spruce was selected as a Special Presentations Closing Film at the 2018 Toronto International Film Festival, where it will have its World Premiere. 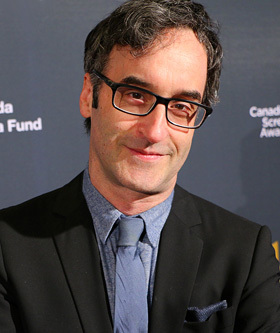 Learn more about Don McKellar. Read an interview with Don McKellar about the film, Childstar. Watch Don McKellar talk about his role in Cooking with Stella. Poster for Blood Honey courtesy of Northern Banner Releasing.